Everyone’s favorite bear is back in theaters January 12th.! 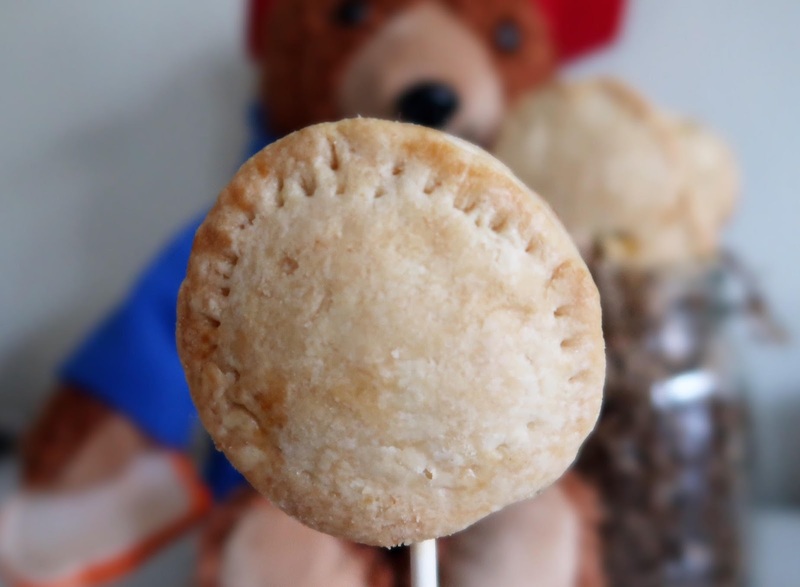 If you grew up reading Paddington, you’re gonna wanna take the kids to see the movie this weekend. 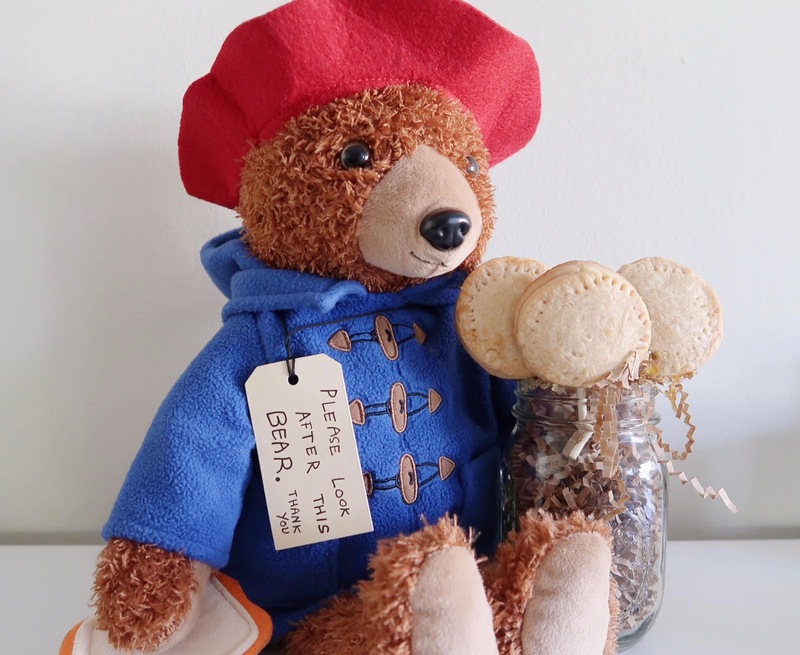 After the worldwide success of the first film, the sequel finds Paddington happily settled with the Brown family in London, where he has become a popular member of the local community, spreading joy and marmalade wherever he goes. 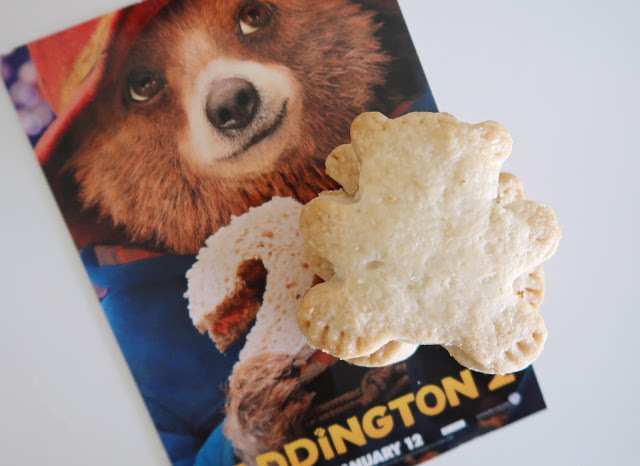 The boys and I had a chance to watch a special screening of Paddington 2 last month and we ALL loved the movie. 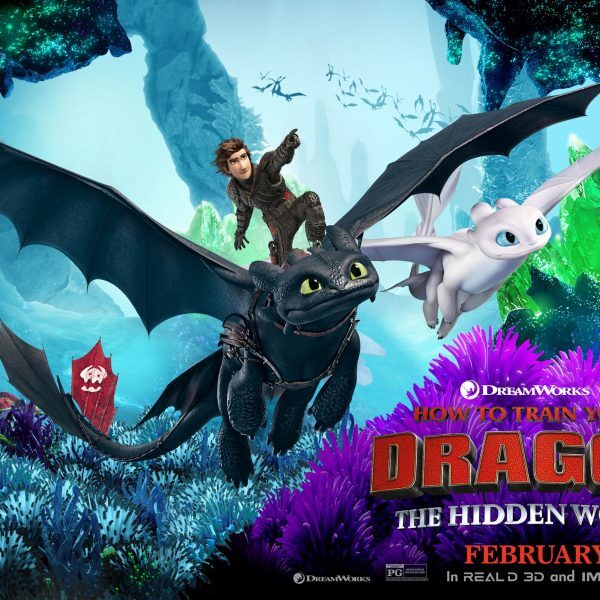 It had humor, it was endearing and heartfelt…and honestly it was better than the first film (something I don’t often say about movie sequels). 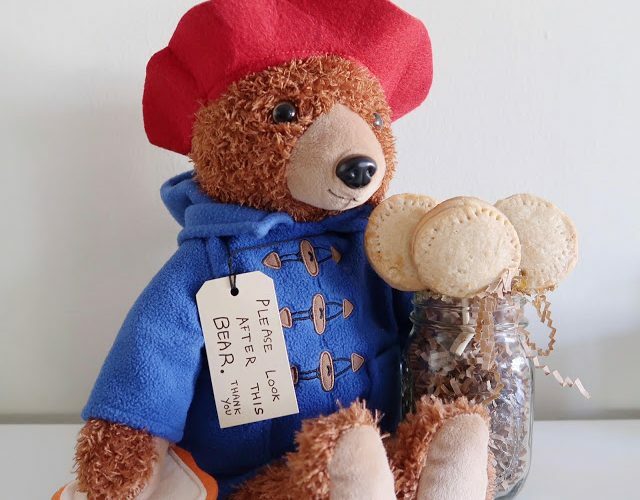 One of my favorite scenes was Paddington making his oh-so-famous marmalade. Of course my boys wanted to know if it was really that good. 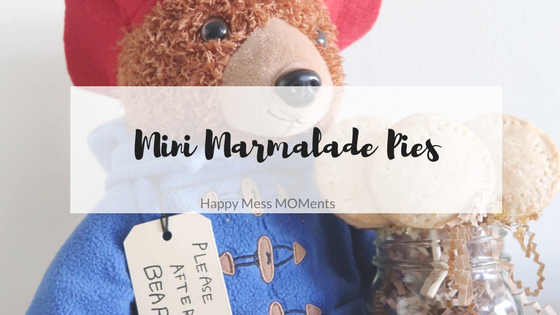 So it inspired me to make Mini Marmalade Pies. Preheat oven 350 degrees. Flour your surface. Roll out your dough till its smooth and about 1/4″ thick. Cut out as many shapes as you can using your cookie cutters. 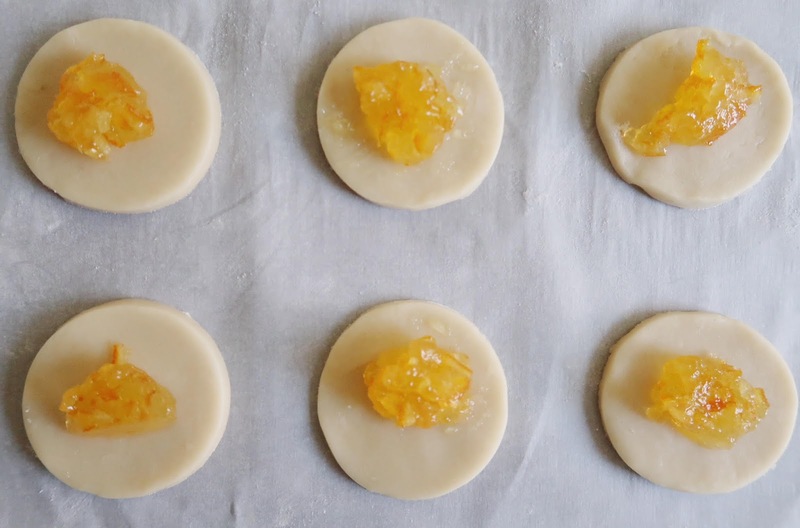 Repeat using all the dough scrapes until you’ve got all your mini pie crusts. Put about a teaspoon of marmalade in the center of half of the shapes. 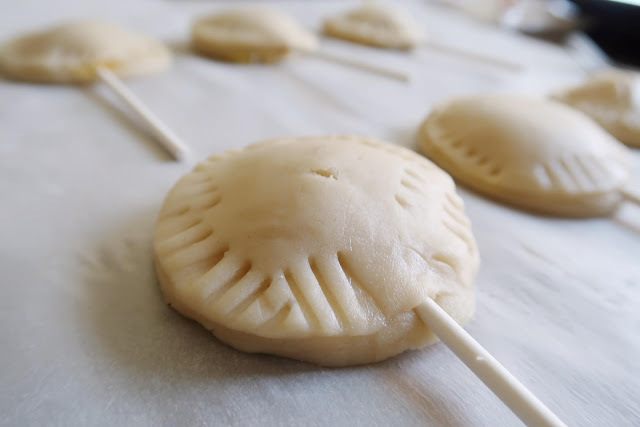 To make Mini Pie Pops, gently place the lollipop sticks on each crust with a little bit of pressure so it’ll stick to the dough. 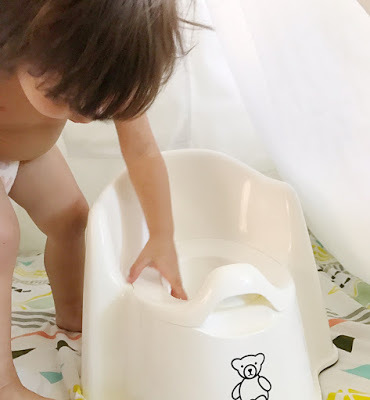 Careful not to use too much pressure or you’ll end up pushing it through the other side. Beat the egg with a tablespoon of water to use as a seal for the top crust. Using your fingertip, spread the egg wash along the edge of the bottom crust before placing the top crust over it. Use a fork to pinch the edges together. Brush a little of the egg wash on top of the crust for a nice, golden touch. Bake for about 20 minutes or until golden and Enjoy! 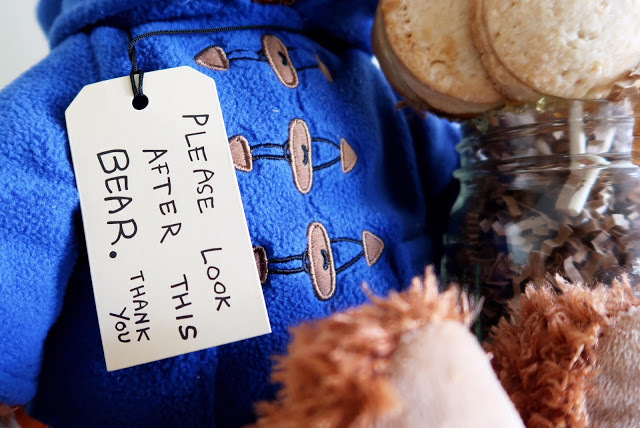 Will you be watching Paddington 2? For ticket info, http://www.paddington2tickets.com. Disclosure: Thank you Warner Bros. Pictures for the screening. All opinions in this post are my own. so cute! i'm not that into marmalade, but this might make me enjoy it more!